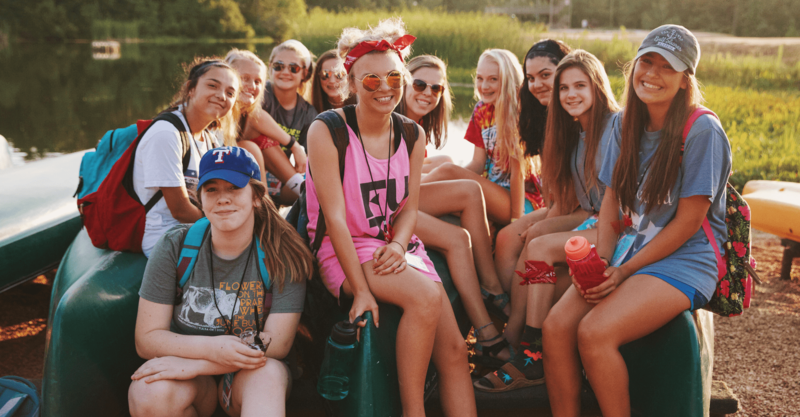 Allaso Ranch is the perfect place for children and students to get out of their summer routines and have an adventure that will change their lives forever. 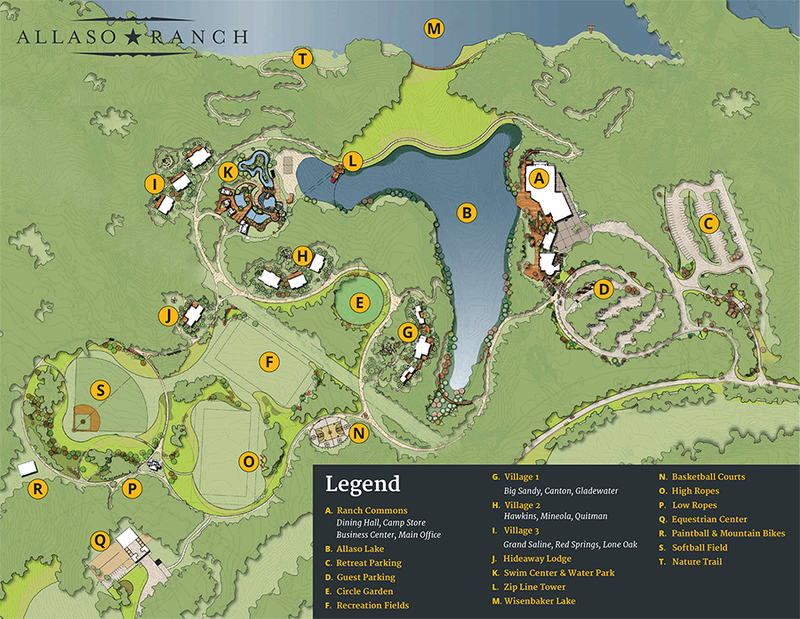 From the first step through its gates, Allaso Ranch is a fun and unique experience with a strong emphasis on relational and spiritual growth. 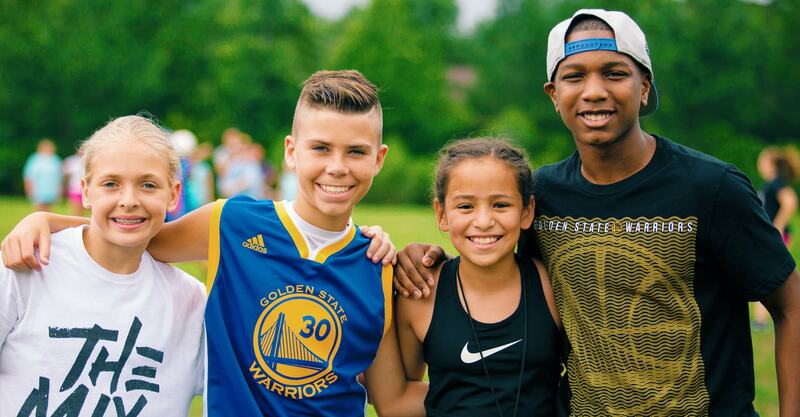 From incredible nightly worship and teaching times, to exhilarating activities, including a water park with towering water slides and a lazy river, kids from all ages will have the best week of their life!